Although our orbits are the finest on the market- there is the occasional need to replace some of the parts. 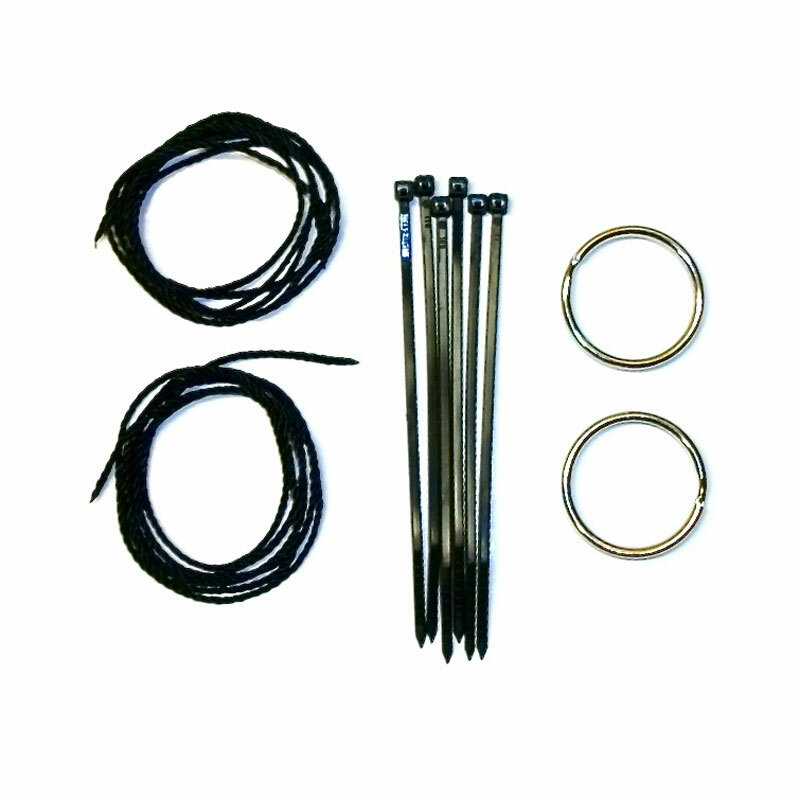 Accidents do happen, and whether it was the ring, string, or zip ties; this all-in-one rebuild kit has you covered! This kit will work with any Orbits. Also great for building your own orbit! Looks complicated, but very easy to do.